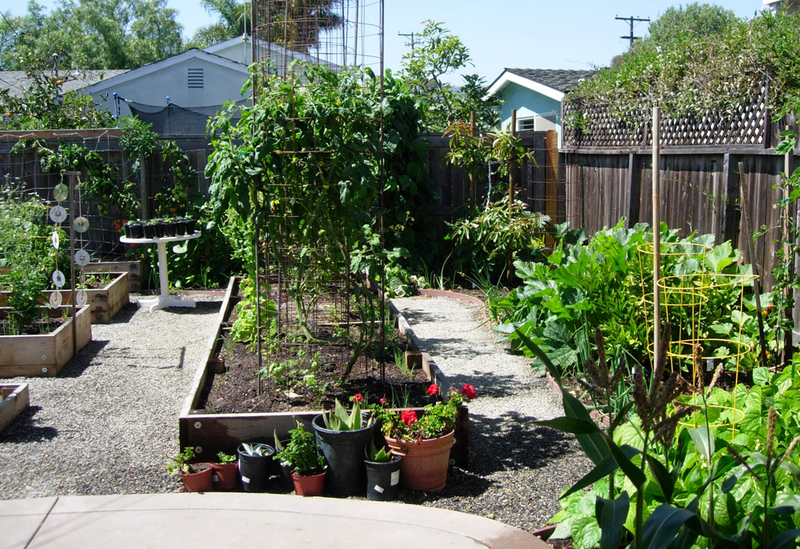 The South Orange County Back yard is where the all the fun happens. 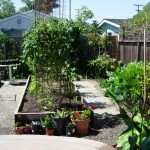 What do you want to do in your back yard? 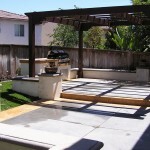 Entertaining with an Outdoor Kitchen, Pool, Spa or a play area for you children is a great start. 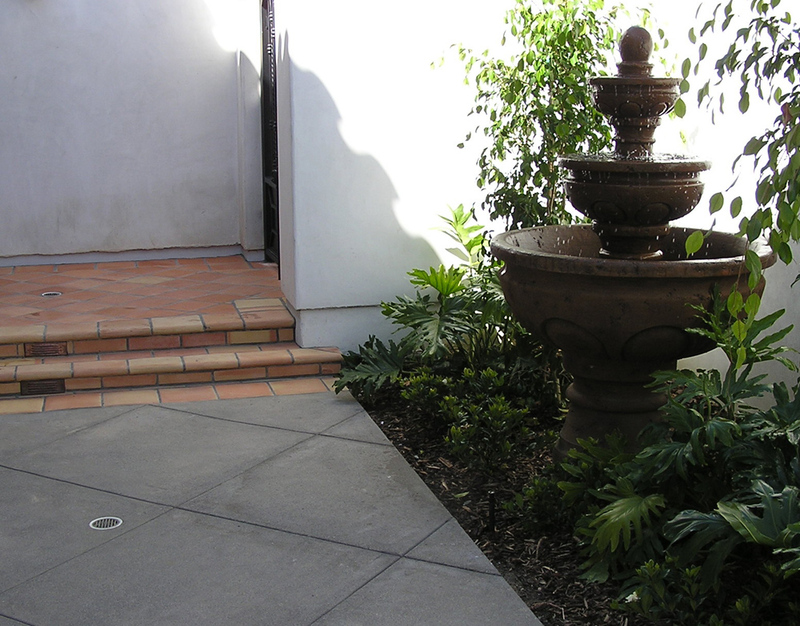 If one your goals is to save water there are a number of things that may help you to do that and fit into to your Hardscape or Softscape such as Artificial Turf in the form of a play area children, a dog run, or a putting green for you and your guests. 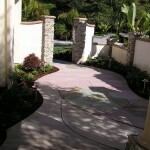 Drought Tolerant plants installed in the majority of the yard along with some Decomposed Granite / Rock gardens California Native Plants, and or Xeriscape can offset the water needs of a few Raised Beds for herbs and vegetables or even a smaller Lawn area with a drought tolerant strain of grass. 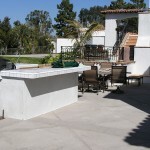 Quality outdoor Lighting in the back yard is crucial for evening enjoyment. 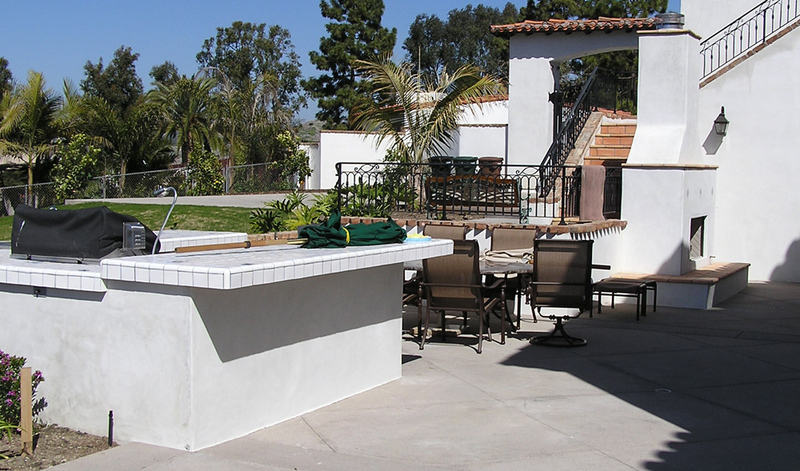 New LED lighting systems are long lasting, more affordable and will lower you future maintenance and electric bills. 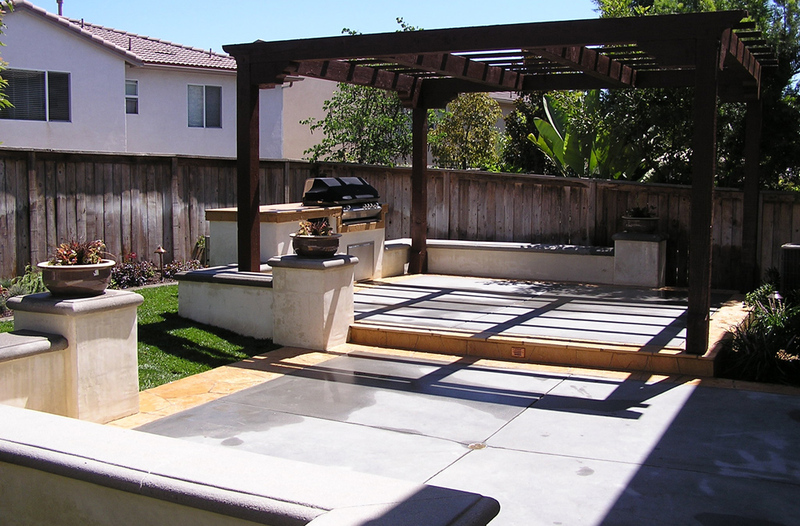 Screening trees, Fire places, Patio Covers, Gazebos, wood fences and or Masonry walls can be key elements in your back yard that provide beauty, function and privacy. 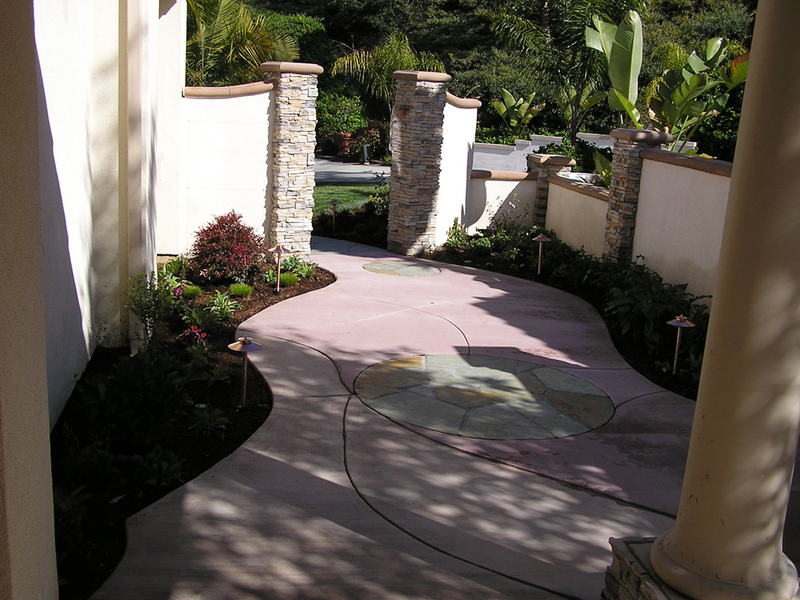 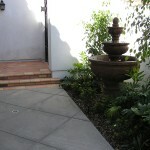 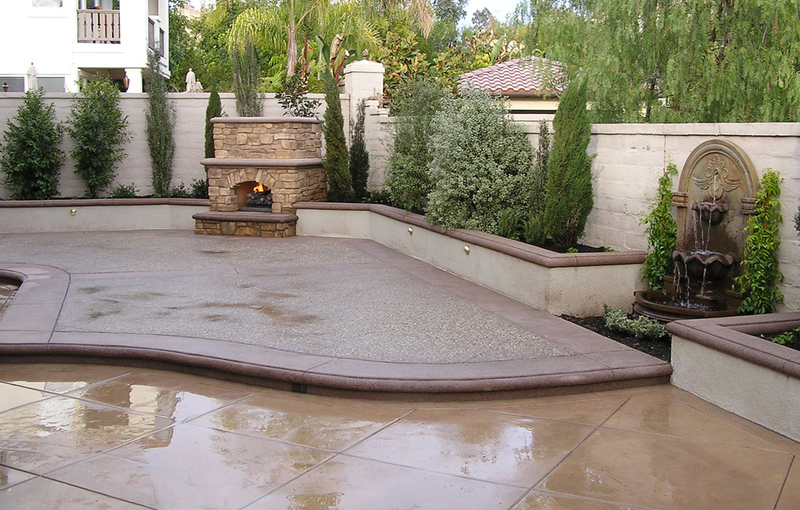 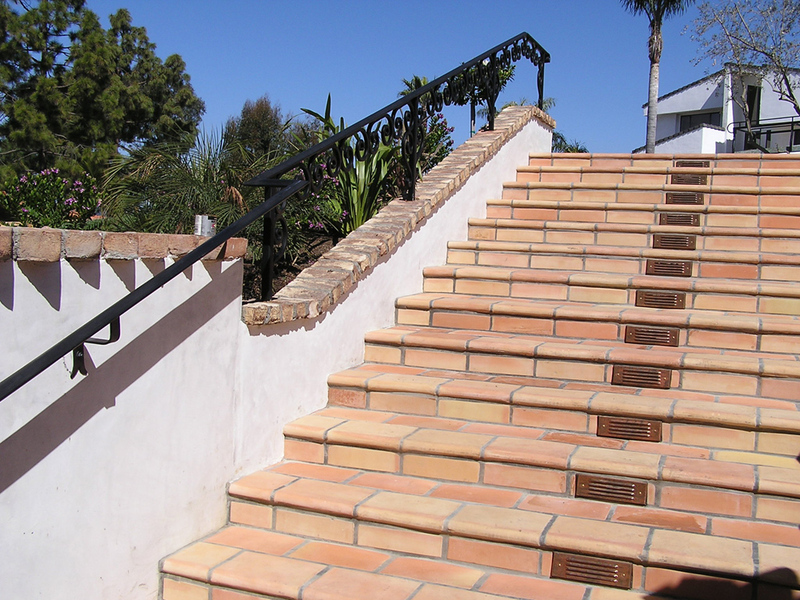 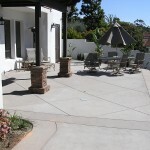 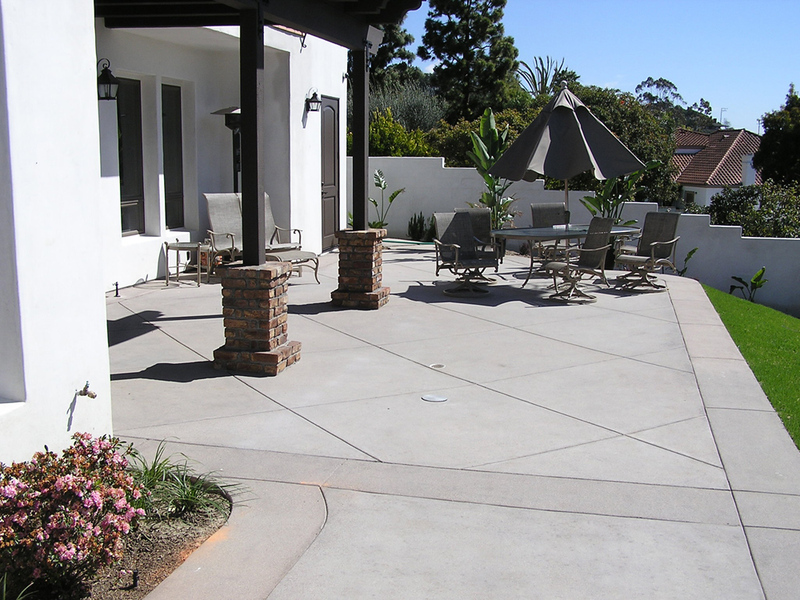 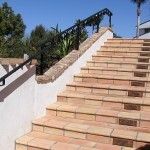 At Costa Verde Concrete / Landscape / Masonry we want to hear what it is that you want to achieve and we are confident that we can develop the landscape design from your initial vision, to plans, to the finished SO Cal back yard of your dreams.